With the impending snow season quickly approaching, now is the time to assess your resort ID card program. Is your current ID card system easy to train others to use? Does it quickly print and encode high quality cards? 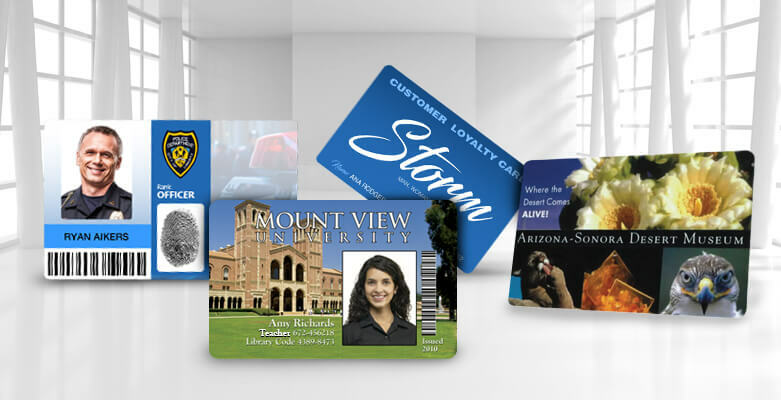 With the right ID card printers and ID card software, you can streamline your process and print custom full color season passes and employee badges. With an El Nino winter upon us, it’s shaping up to be a spectacular ski season. Boarders and skiers across the northern hemisphere have been jibbing and racing down the slopes for weeks now. Now that the snow is here to stay for a few months, it’s an ideal time to consider how a resort card program that can maximize profits and save everyone time and money. A number of New Zealand's most popular ski resorts will soon be issuing smart card ski passes that visitors can use to access chairlifts, rent equipment, sign up for ski lessons, and purchase food and drinks. The ski pass program is being launched by NZSki, a company that operates New Zealand's Coronet Peak, Mount Hutt, and The Remarkables ski areas. Similar programs are already in place at Aspen and Alta ski resorts in the US, however those resorts only use the cards to access lifts. In New Zealand, the smart card ski passes will offer a variety of different functions. AlphaCard now offers complete ID systems for ski resorts looking to print ski passes, snowboard passes, and employee ID cards. For years, paper lift tickets were the norm on the slopes, but now many mountain areas are providing skiers and riders with durable PVC ski passes. These passes hold up much better than paper lift tickets and can include a variety of elements including the cardholder's photo, personal info, and a barcode for scanning purposes.